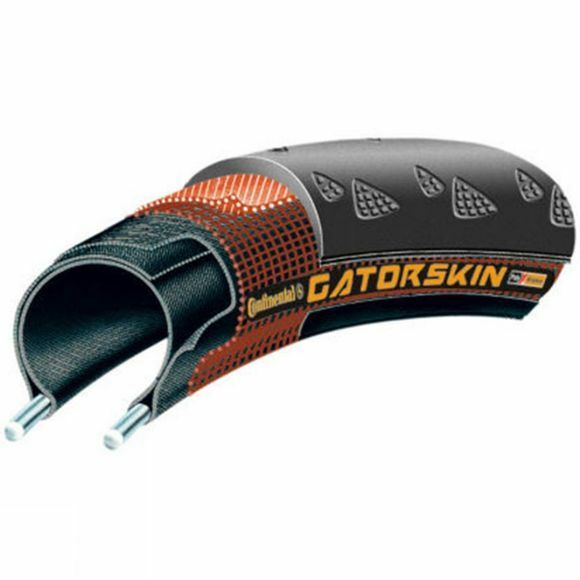 The ideal all-rounder tyre, Continental's GatorSkin Tyre is perfect for anything from commuting through to training rides and even sportives. Puncture protection is a priority with this resistant tyre. Their cut-resistant material mixture provides massive puncture protection on top of a lot of grip, perfect for wetter conditions.